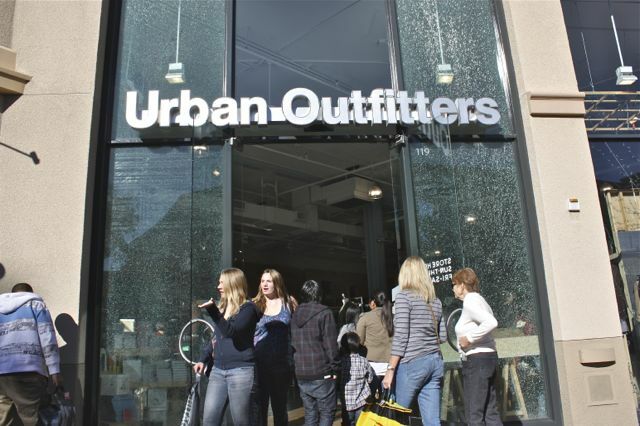 Urban's results this year have not met expectations. 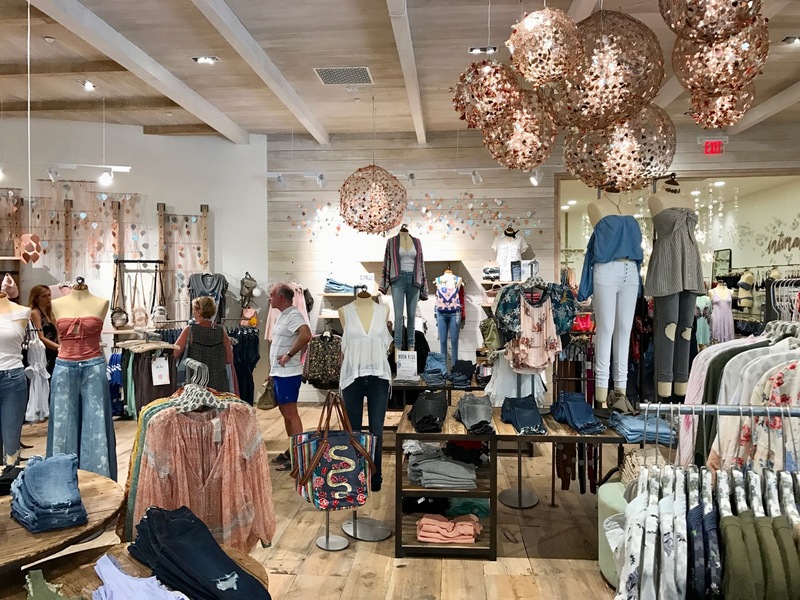 More details are available in the story. 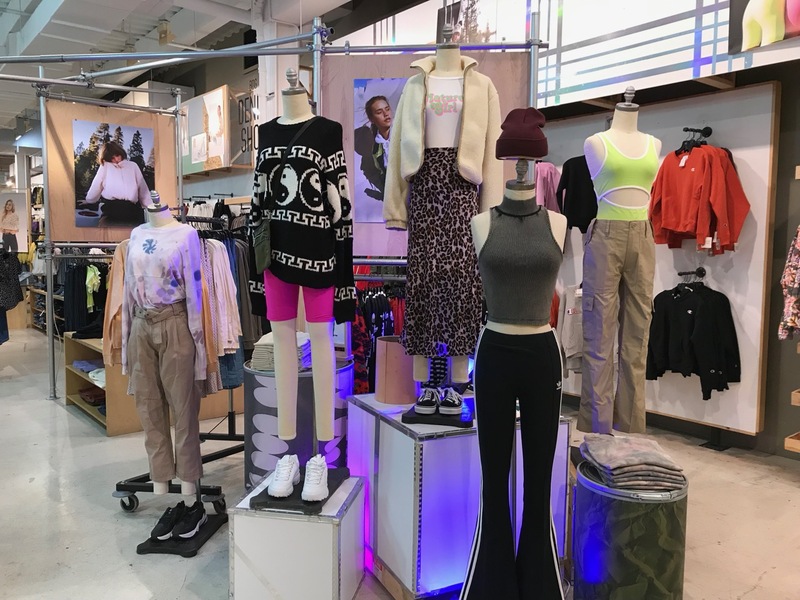 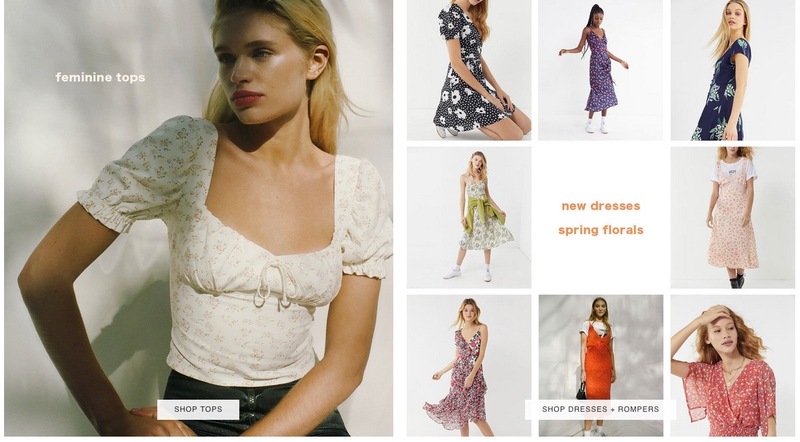 Details about what worked for Free People and Urban Outfitters Inc. in Q3, plus information about a big international push. 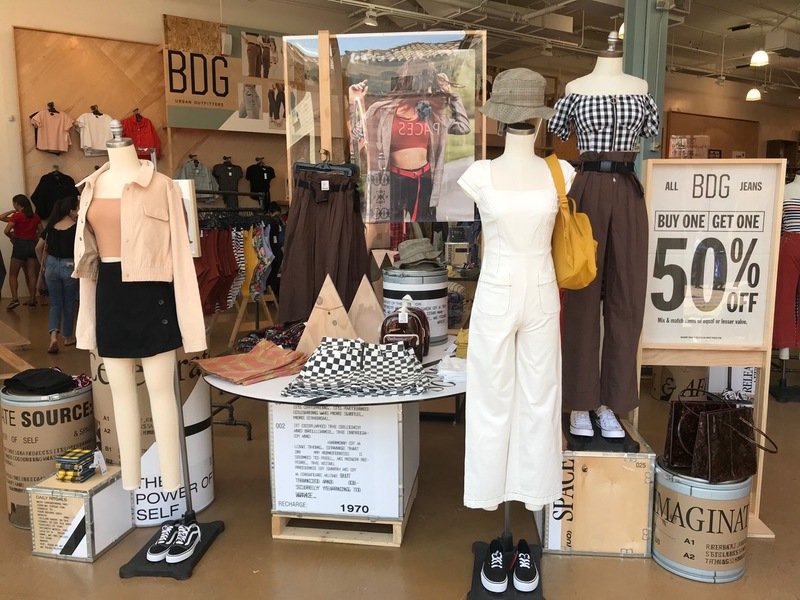 Why business is booming at Urban Outfitters and Free People.